A great brand is memorable, grabs your attention, and exemplifies what the business is all about. Using a thorough process of research, audience analysis and good old fashioned listening, our talented brand designers will develop the perfect look and feel for your project. Your brand is who you are. Good branding means that everything from your logo design, website and content to your social media, stationery and offline advertising material reflects and strengthens your organisation’s personality. We create designs that perfectly fit your organisation's requirements. Our creative team will work closely with you to craft a brand that stands out from your competition. We’d love to talk to you about your brand and how we can help make sure that the right people get to know and love you. Whether you are revitalising your existing brand or starting with a clean sheet, the creative team at Mucky Puddle will deliver an effective and engaging brand designed precisely for your business. 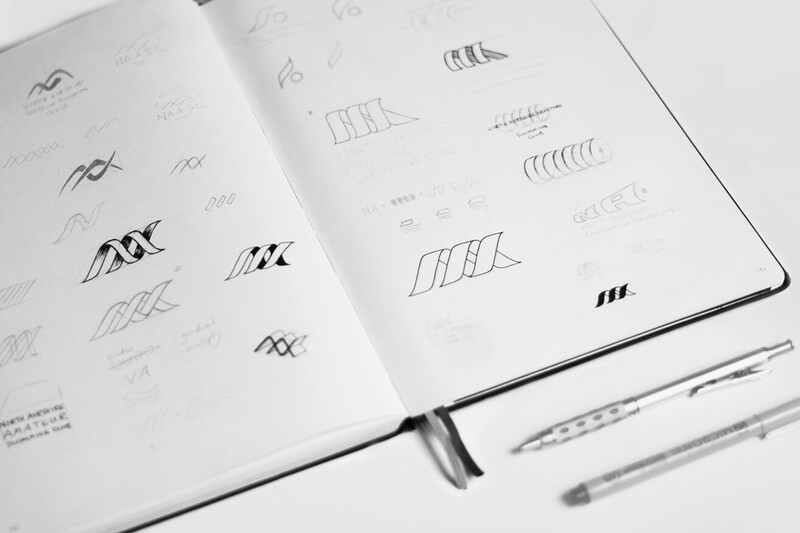 In the process, the team will evaluate the competition, explore ideas, generate a range of concepts and filter these down to a refined brand design. 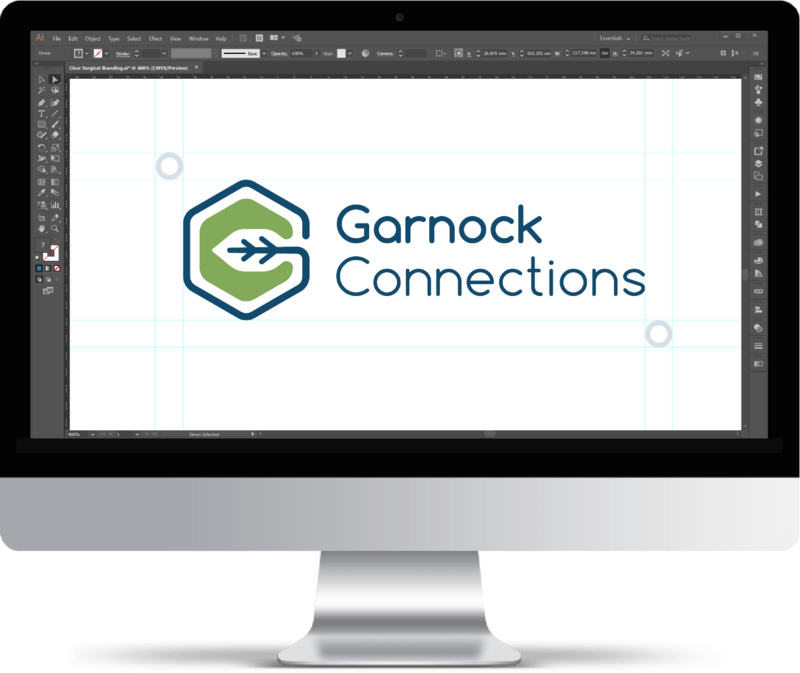 Our graphic designers will will craft a mark, identify fonts, select a colour palette and work up complimentary motifs, all to perfectly match your organisation’s personality and values. If you already have an established brand and need to apply it to your advertising, marketing material and online channels, our brand consultants are on standby to assist. 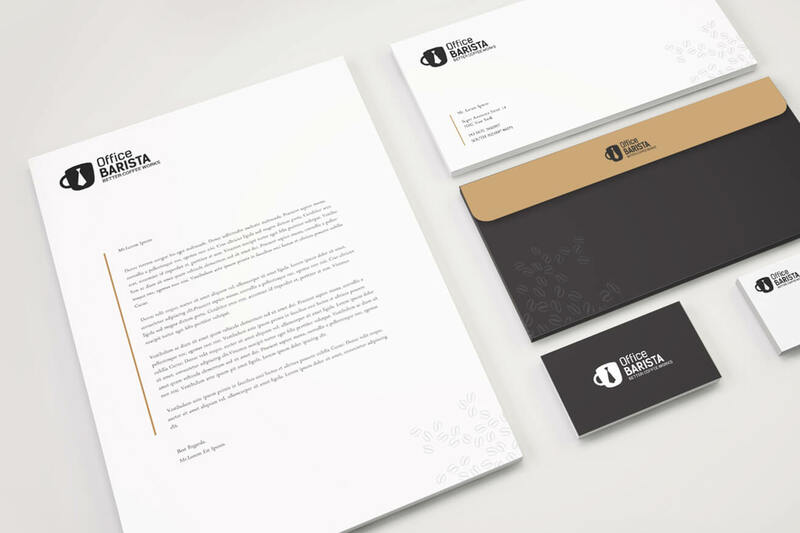 We can help you extend the power of your brand through stationary, business cards, brochures, promotional materials and much more. Our design team can provide collateral work that is brand-consistent and results-driven. Establishing consistency when using your brand on print and on web provides your business with credibility and recognition. You don’t want to confuse your customers with inconsistent branding; a set of guidelines keeps your branding locked on target. 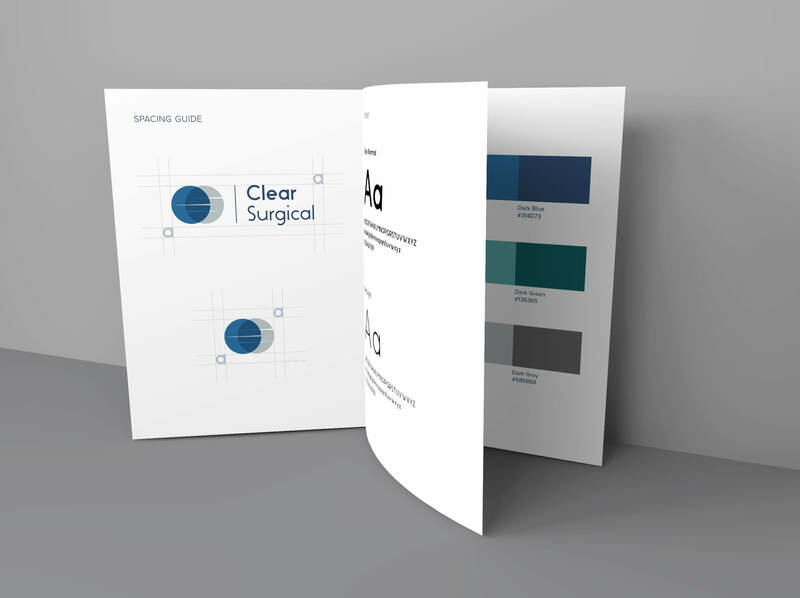 Our team will draft a set of brand guidelines to serve as a comprehensive manual for anyone to apply the various design elements correctly and consistently. "Thanks for all the extra support that you've given the group - Mucky Puddle certainly has certainly gone the extra mile for Design in the Dale. It was a pleasure to work with all of you." "We can’t thank Mucky Puddle enough for this amazing opportunity, it’s not everyday you get to rebrand your club and we’re looking forward to a really productive relationship with them." "The team at Mucky Puddle understood exactly what we wanted our brand to be. We are delighted with the results & can't recommend the team highly enough." Do you require branding services?